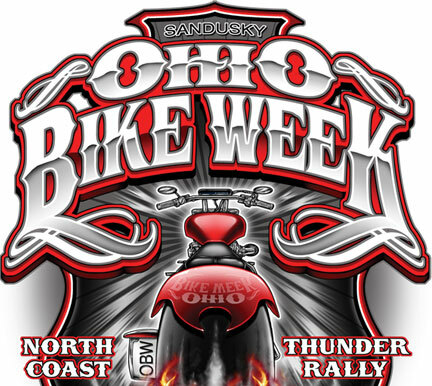 Ohio Bike Week broadens the scope of entertainment in Northwest Ohio with an action-packed 10 days for motorcycle owners, enthusiasts, and those considering the motorcycle lifestyle. Attendees can expect multiple swap meets and poker runs, as well as a wide variety of destination rides. In past years, these rides have included the Marblehead Lake Erie Circle Tour, which features a scenic ride around the Marblehead Lighthouse and Old Confederate Cemetery, as well as various shops, restaurants and pubs. The Lighthouse Tour will take you to three Lake Erie Lighthouses, while the Winery Tour showcases some of Ohio’s best vineyards. There are also several Museum and Hall of Fame tours for those with special interests. Ohio Bike Week concludes with the Annual Block Party held in downtown Sandusky that brings the visitors and locals together to celebrate the motorcycle culture.